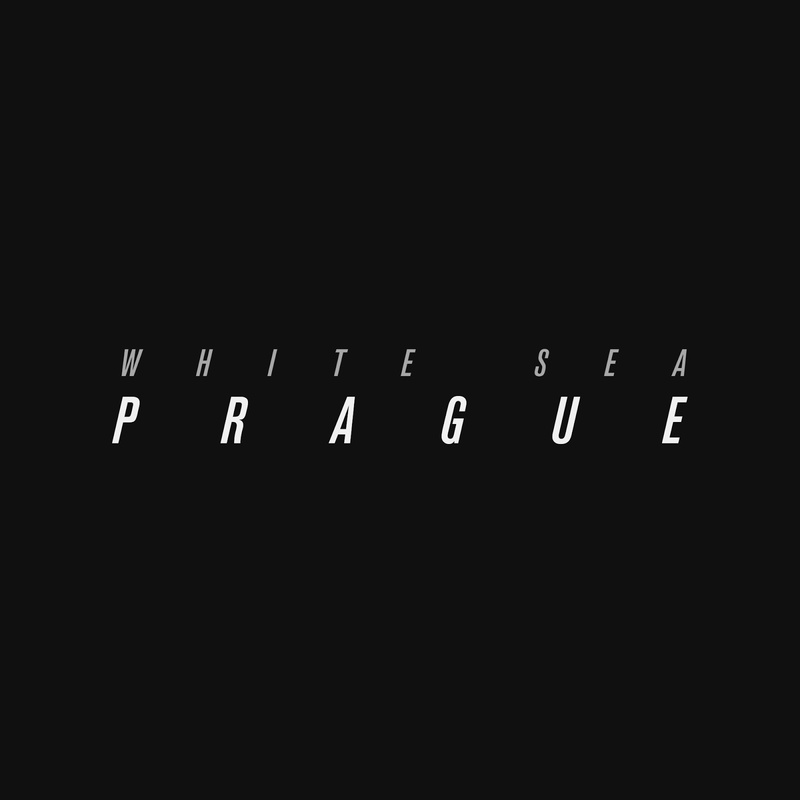 Aside from providing keys and arrangements for M83 Morgan Kibby also heads up her own project entitled White Sea. Here we see a continuation of sound as things get a little darker with big hitting synths and convulsing melodies taking the lead. Check it out above.